With this product you can accumulate up to 8 Glitter Points. 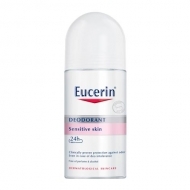 DESCRIPTION: Deo Anti-Perspirant Roll 48h from Eucerin is a deodorant designed for those who suffer from strong perspiration. 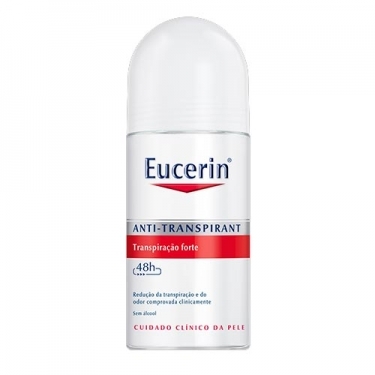 Contains a high concentration of Aluminium Hydrochloride (AC) that prevents accumulation of perspiration and body odour. It is adapted for sensitive skin and skin depilated with a blade, having a fresh unisex fragrance. Apply under armpits whenever necessary.